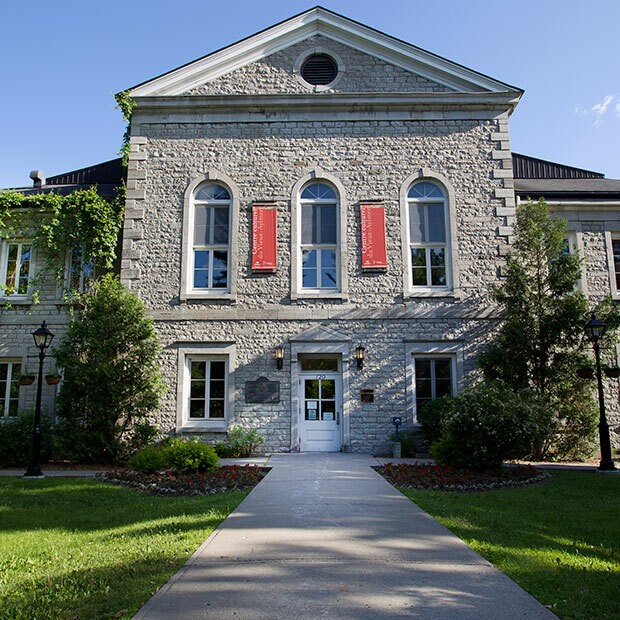 This gallery located in the Centre culturel du Vieux-Aylmer features arts and crafts exhibitions with an emphasis on multidimensional work, as well as occasional visual arts exhibitions. 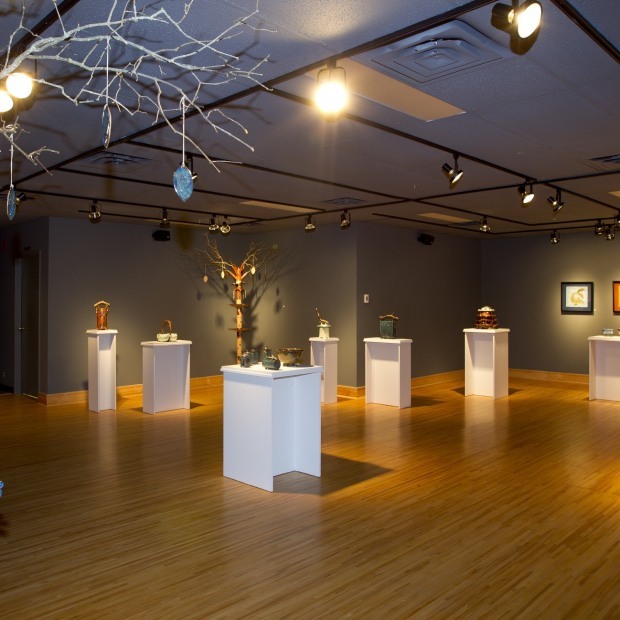 Six exhibitions per year. What to do from April 6 to 12!